Join Us For The Shuttlebirds 19th Annual Tatting Workshop: A Touch of Victorian Charm! Winning t-shirt design by Lauren Snyder! 2015 Hotel List * STG Scholarship App – 2015 word (Pdf and docx formats available here. Application deadline: February 15, 2015!) * 2015 Referral Program (How to earn a discount on your registration fee). Shop at our awesome vendors! Enter the Theme Contest: “A Touch of Victorian Charm”! Anyone can enter! Bring your tatted treasures to show off in the Display Area! Enter the Raffles! Check out the Scholarship Fund Quilt Raffle! Saturday, April 18th, from 8:00 am – 7:00 pm! We look forward to seeing you! Two days: $115 for nonmembers, $100 for members. Includes 5 meals and up to 5 classes. One day: $70 for nonmembers, $65 for members. Friday includes 2 meals and up to 2 classes. Saturday includes 3 meals and up to 3 classes. Two days: $130 for nonmembers and members. Includes 5 meals and up to 5 classes. One day: $85 for nonmembers and members. Friday includes 2 meals and up to 2 classes. Saturday includes 3 meals and up to 3 classes. For online registrations, payment must be received within 48 hours for PayPal or 5 days for US mail. If payment is not received within this time frame, your registration will be processed based on the date payment is received. We are looking forward to seeing all of our tatting friends again and meeting new ones. 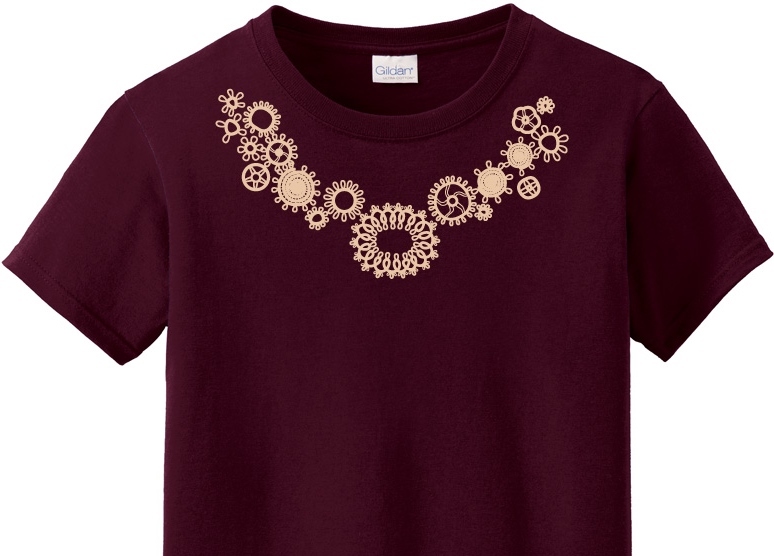 Pack your shuttles, threads and tatted treasures to join us for two days of tatting fun! Interested and want to learn more? Click here. Over the next few weeks I will be highlighting classes, teachers, and contests. So stay tuned! 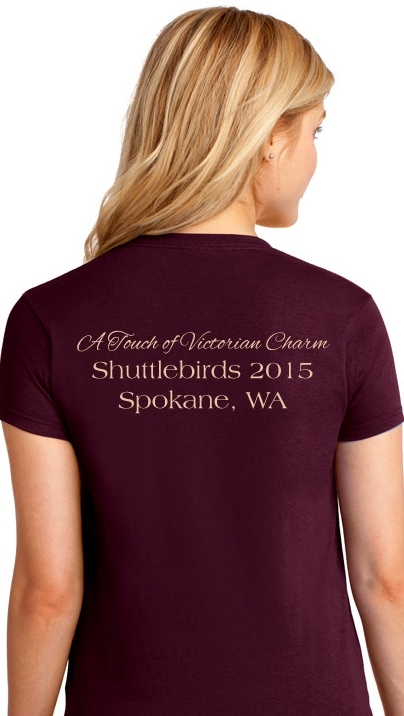 As many of you may know, the 19th Annual Shuttlebirds Workshop will be held April 17th and 18th of 2015. It is also the theme for the contest.